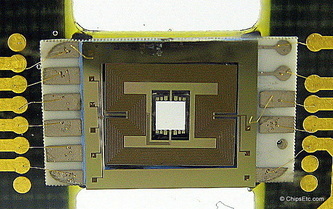 Founders: University of Washington’s Human Interface Technology Lab (HIT lab) under the direction of Dr. Thomas Furness. Specialty: Develops miniature laser display and imaging technology based on its proprietary PicoP display engine platform which utilizes two-dimensional Micro-Electrical Mechanical Systems (MEMS), lasers, optics, and electronics to create video or still image from a small form factor device. The company’s products include external Pico projector displays for use with smartphones, personal media players, laptop computers and tablets, also vehicle/automotive head-up displays, wearable displays and ROV hand held bar code scanners. ​This Lucite paperweight contains an early developmental version of the Microvision MEMS (Micro-Electrical Mechanical Systems) silicon scanning mirror. 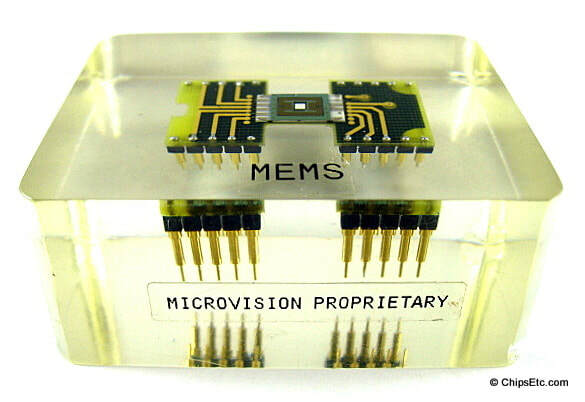 Microvision’s patented MEMS scanner is at the core of each of it's display and imaging PicoP laser engines to this day. 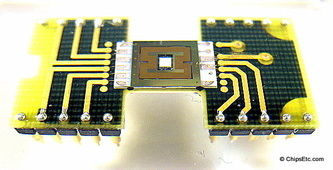 The printed circuit board that the MEMS unit is mounted to has a date code of 04/99 and was made by Silicon Valley Printed Circuits (SVPC) of Fremont, CA. 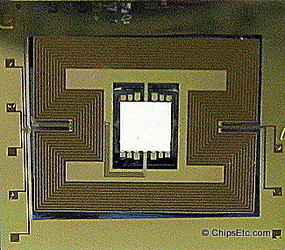 Microvision's proprietary single high frequency MEMS silicon mirror is a silicon device at the center of which is a tiny mirror. This mirror is connected to small flextures allowing it to oscillate at up to 30 million times a second to project a complete video image. 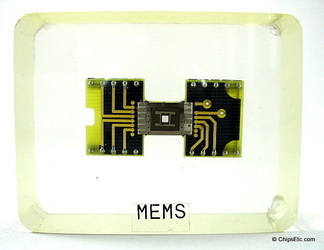 The 2D MEMS scanner oscillates vertically and horizontally to capture (imaging) or reproduce (display) an image pixel-by-pixel. 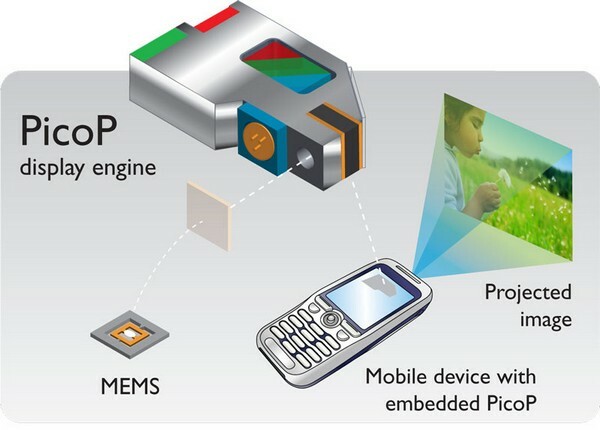 2D MEMS scanners are used in the PicoP display engine that powers Wearable Displays, Vehicle Displays and Pico Projector Displays for portable handhelds and mobile phones. 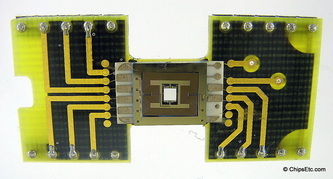 A 1D MEMS scanner, as used in the ROV Scanner, oscillates along one axis only and is used to capture a bar code image. 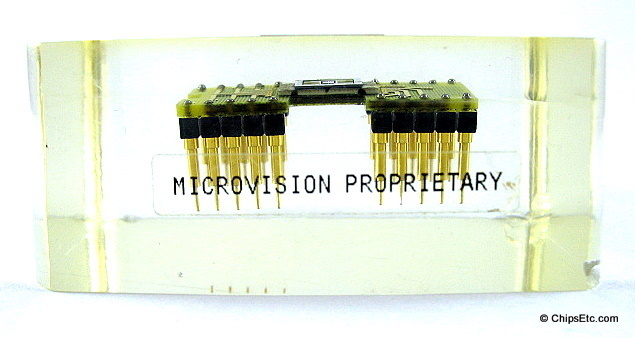 In 2009, Microvision offered it's first commercial product that made use of it's PicoP display engine, named the "ShowWX". 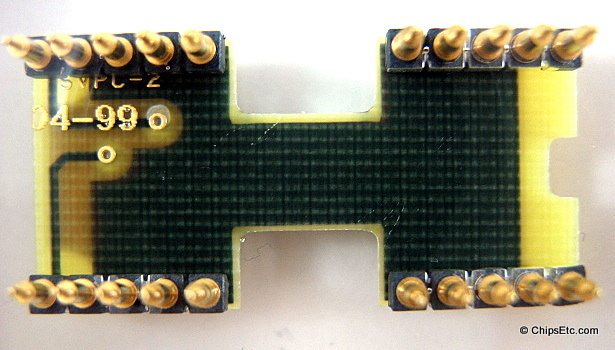 This was an external unit for use with TV-out capable mobile electronics devices including Apple's iPhone, iPad & iPod's. The "ShowWX" used a laser display system (it combines light from red, blue, and green lasers) and had an output of 10 ANSI lumens, a 5000:1 contrast ratio, WVGA (848 x 480) resolution, and didn't require focusing. 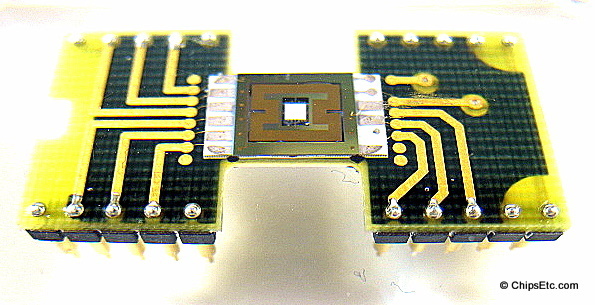 In the near future, Pico projectors may start to become integrated directly into many models of smartphones, laptops and tablets. 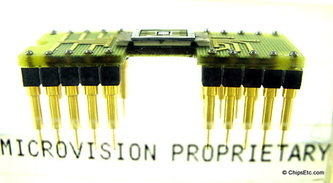 At the 2012 Consumer Electronics show, Microvision introduced their newest PicoP engine technology, the Gen 2 HD laser display engine. Their Gen 2 PicoP display engine is powered by direct green laser diodes and can project 720p high-definition video and images.